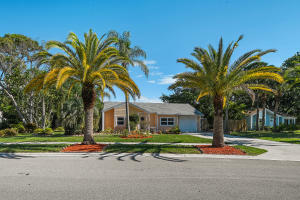 Jupiter Landing is a small development of Single Family homes in Jupiter, Florida. This development began in the 1980's and offers 2 and 3 bedroom homes with garages. There are 162 single family homes in Jupiter Landings. If you are looking to be close to I95, Abacoa, Jupiter Beaches, Great Restaurants, and Shopping look no further then Jupiter Landings. 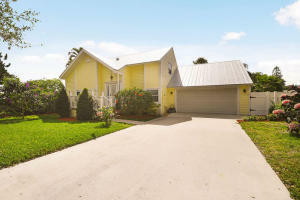 There are a lot of great homes in Jupiter Landings. You can view the properties below by clicking on the full listing or the picture. Jupiter Landings is a great community here in Jupiter, but you can use our Jupiter homes for sale site if you would like to see more homes here in Jupiter.